While we strive to have quality units from the very best books, we realize that each family has their own beliefs, morals, and values as well as their own definitions of "twaddle" and "living books." As such, we urge you to pre-read the books and units, to ensure that it suits your family or that you can adjust the unit to your needs. 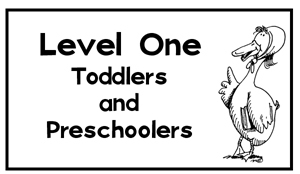 Typically for ages 2 to 4. The book and lessons are designed with simplicity in mind. 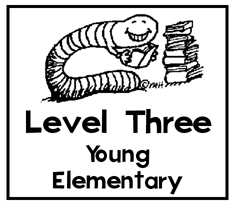 The lessons will gently help him grow academically, yet still be enjoyable. 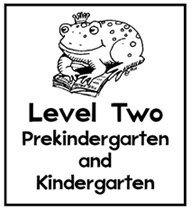 These are a perfect introduction to literature-based unit studies for your little one. Typically for ages 4 to 6. These stories have simple plots, and the pictures often reflect the events of the text. 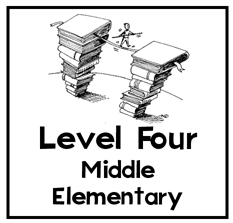 These units have more structure to the lessons, and are designed to stretch the student a bit beyond the familiar. 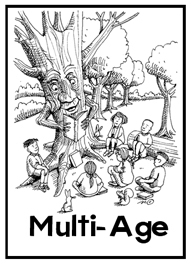 Typically for ages 7-9. These books are generally longer picture books, and their corresponding units are a bit more difficult and sometimes deal with more mature topics and themes such as war, death, and mythology. This category also tackles more complex lessons on topics such as geology, astronomy, etc. Most of these books have more text and sometimes fewer illustrations than the average picture book. The lessons in these units are designed to challenge the student to analyze, research, and think critically, while helping the student toward greater independence in their academics. 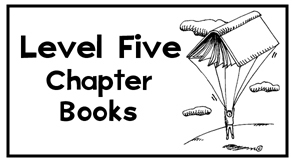 Level 6 books may include mature subject matter dealing with the sinfulness of man, including but not limited to murder, deceit, and adultery. While the HSS team tries to be discerning in their selections, the parent is ultimately responsible for deciding the appropriateness of each book. These units can be used with a variety of ages. Each one includes a lapbook to provide student with a feeling of ownership and a tangible means of review. 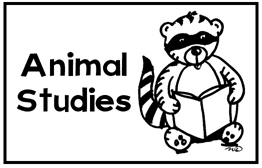 Since these studies are not based on living books, it is recommended to only use studies for animals your student is interested in. 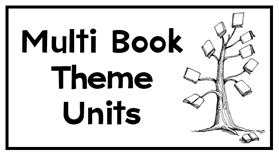 Rather than relying on one book that is read each day of the week, these units revolve around one theme and are dependent on a variety of books to enhance learning. They allow a more in-depth study of one particular topic-- giving you the freedom to capitalize on your child's current interest. Simply choose a topic, get the core books you need from the library, and print out the lessons to begin a fun, memorable, extended learning time with your child. These themes have been assembled based on HSS units that share the same topic. 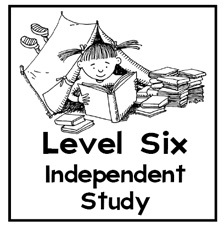 Each theme contains multiple Homeschool Share units plus a library list of suggested go-alongs to embellish your study. 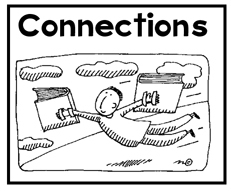 Each Connection Study has the potential of lasting you and your student for at least three weeks. These units and lapbooks can be used with more than one age group (especially great if you are teaching multiple ages at once)!